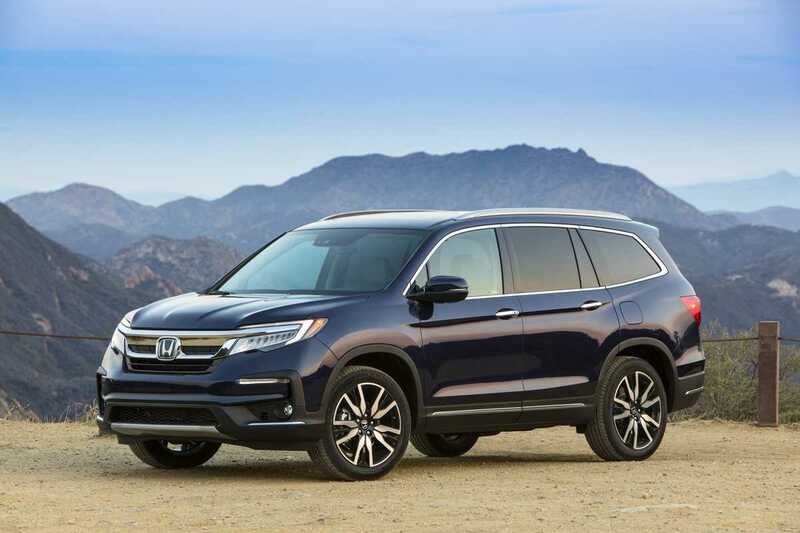 With a fresh design, the 2019 Honda Pilot is here to fulfill all your crossover SUV wants and needs. It features three spacious rows and seating for up to 8, meaning everyone can come along for adventure. Practical technologies and designs accommodate even mundane, everyday tasks. In short, you’ll love the new Honda Pilot for running errands or hitting the road on a long trip. 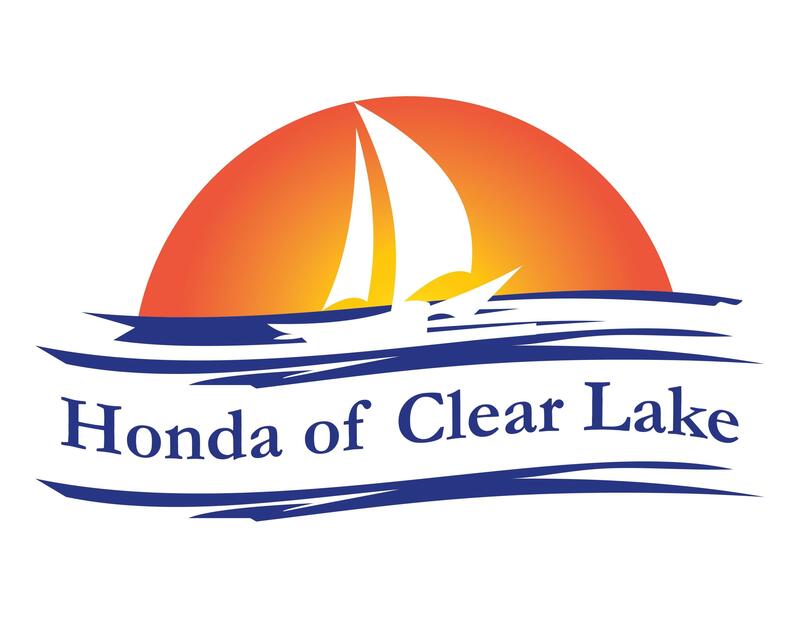 Honda of Clear Lake is your source for the Honda Pilot in League City. We have a huge selection, so you can see all your options in a single stop. You’re not going to take the Honda Pilot racing, but performance matters. After all, once you have the whole family and gear loaded for weekend adventure, you don’t want your SUV struggling to climb a steep hill. Fortunately, the Honda Pilot delivers amazing and smooth performance. The standard 3.5-liter V-6 puts a mighty 280 horsepower at your command. That means you’ll never be wishing the SUV would get up to freeway speeds quickly. Performance can also affect fuel efficiency, another area where the Honda Pilot shines. Direct fuel injection, an Eco Assist system, variable cylinder management, and other innovations maximize every drop of gas. Some models even come with a super advanced 9-speed automatic transmission. You also benefit from hill start assist, available all-wheel drive, and an available remote engine start. Nobody wants to think about getting in a serious accident, but it’s an inherent risk with driving. Fortunately, the Honda Pilot has you covered with an array of safety features. While it has equipment like airbags, crumple zones, and side impact beams, the SUV takes things a step further with advanced technologies. 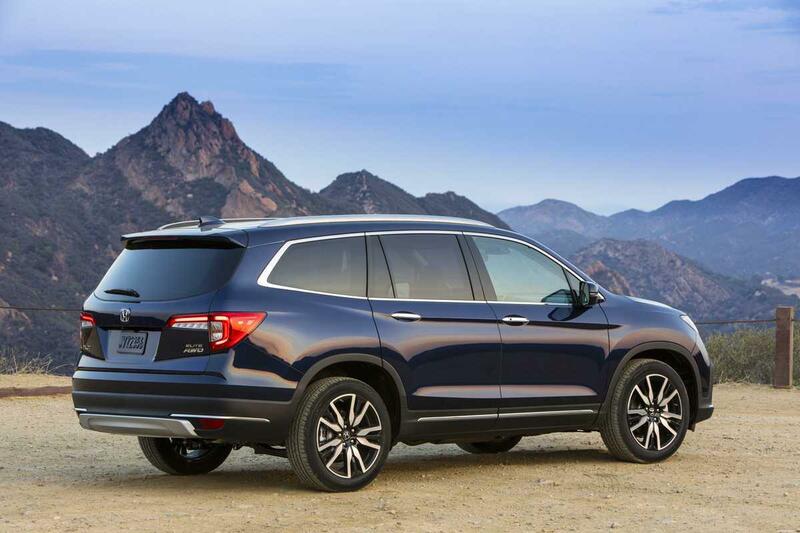 All Honda Pilot models come with the Honda Sensing suite standard. This bundle of technologies keeps you aware of potential dangers you might miss while driving without it. Among the features is adaptive cruise control, collision mitigation braking, road departure mitigation, and lane keeping assist. Also standard across the lineup, the multi-angle rearview camera helps you see what’s behind the Honda Pilot before you back up. You get to choose either a normal, top-down, or wide-angle view for the best perspective. You can pump up the safety factor with even more systems. Cross traffic monitor alerts you when vehicles approach from either side while you’re reversing out of a spot. The blind spot information system lets you know when another car is out of sight but in the next lane, avoiding an all-too-common accident. Another great thing about the new Honda Pilot is more comfortable designs throughout the cabin. Everyone will love piling in for long trips, because it’s a vehicle that accommodates what you really want. Optional second-row captain’s chairs provide a pass-through to the third-row and increase comfort. You’ll love the available heated and cooled front seats. They stay the ideal temperature year-round. Even better, the available tri-zone automatic climate control system lets you, the front passenger, and everyone in the rear seats set their ideal air temperature. The optional hands-free tailgate also helps boost your comfort. Just wave your foot under the rear bumper and the tailgate opens, so you don’t have to put whatever you’re carrying down. Now that you’re familiar with the 2019 Honda Pilot, come to Honda of Clear Lake to take one for a test drive.